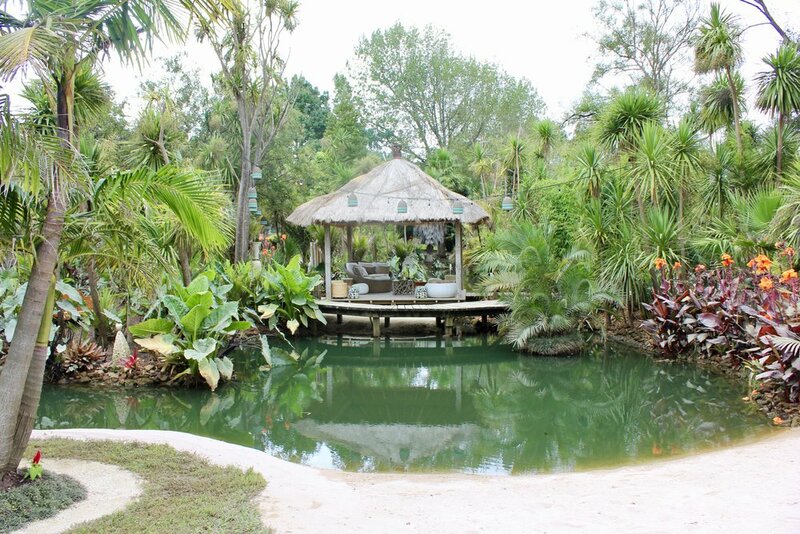 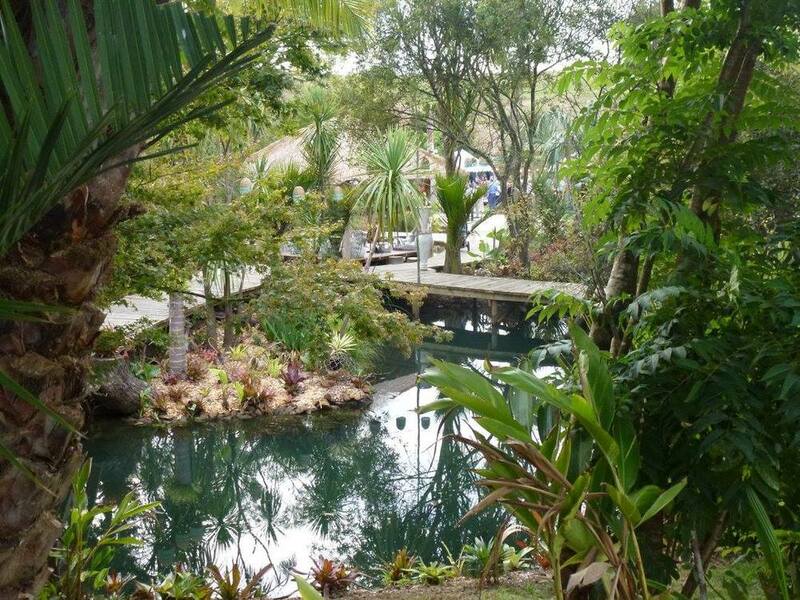 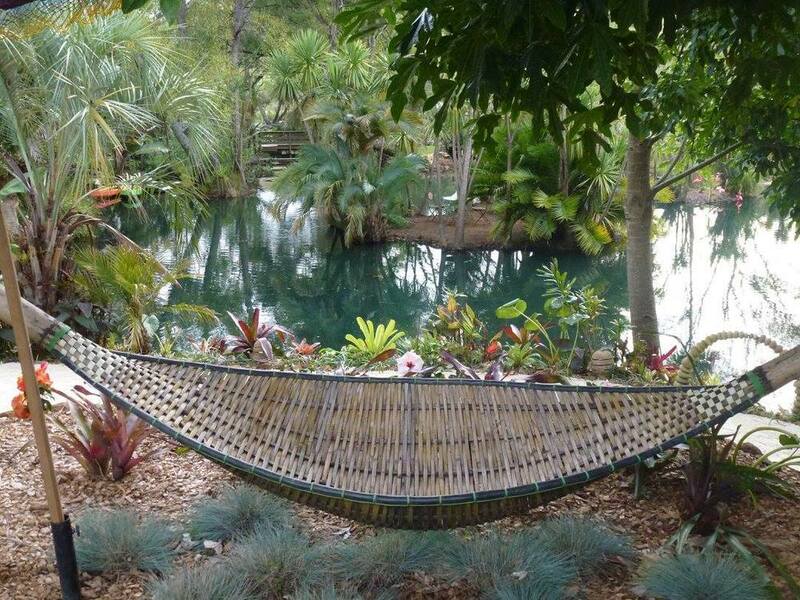 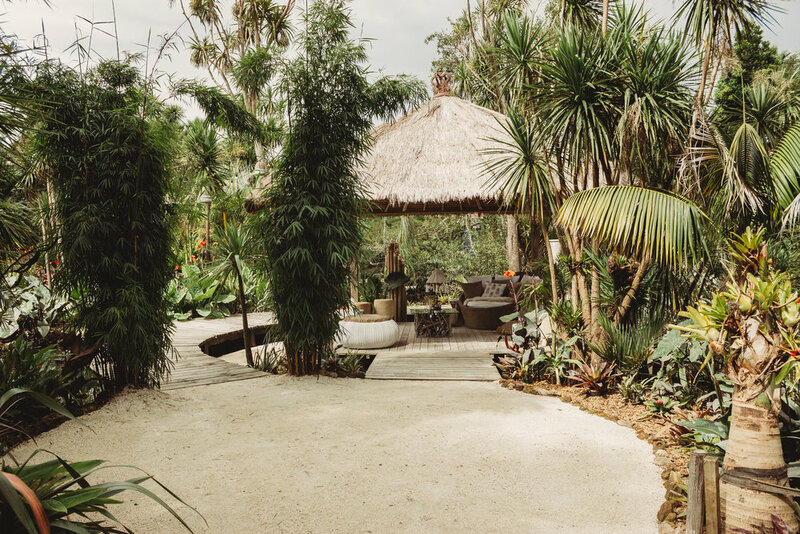 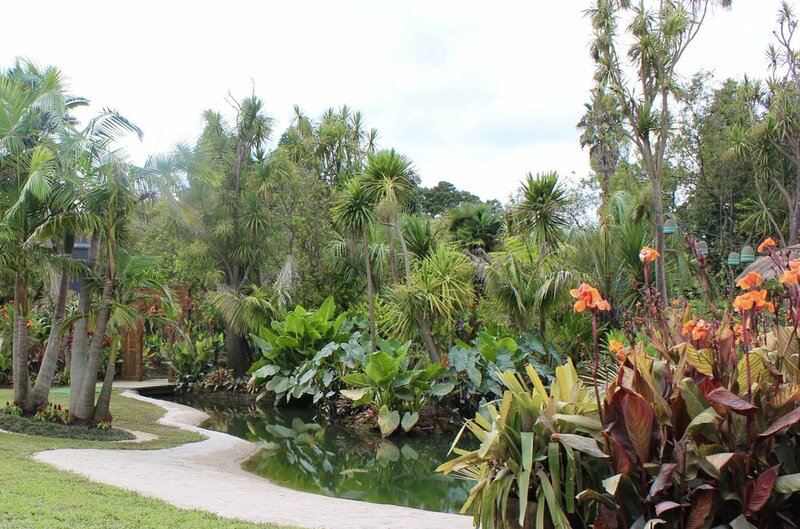 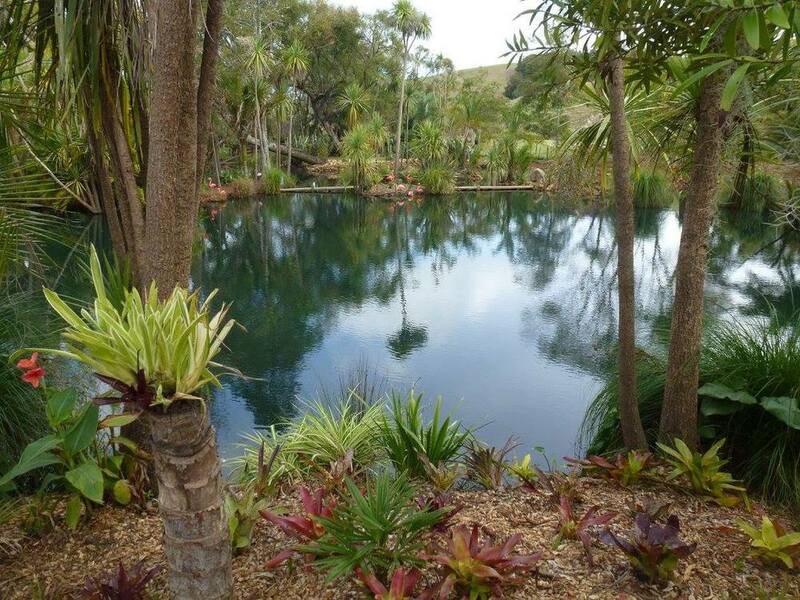 This beautiful lush tropical private garden with large waterways is in Waimauku, just 30 mins from central Auckland. 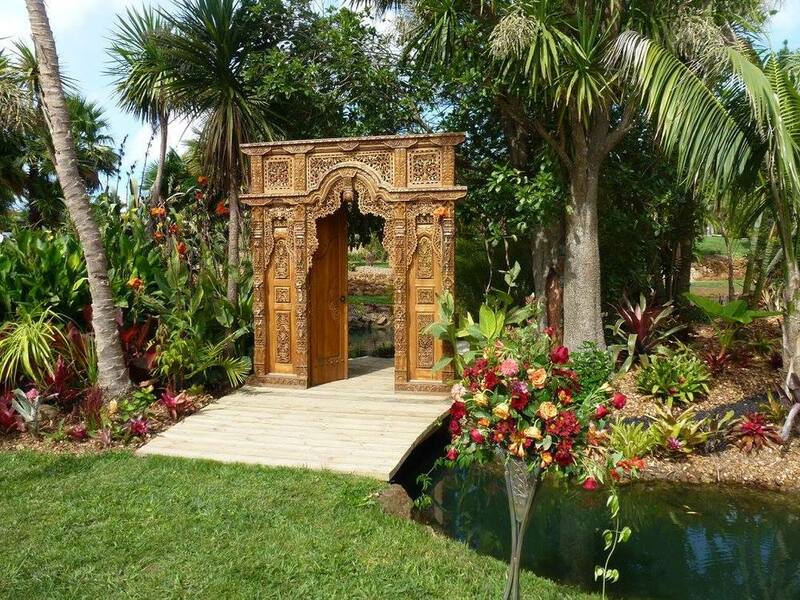 It is available for hire during the Summer months, during the day for corporate functions, hens parties and photo shoots. 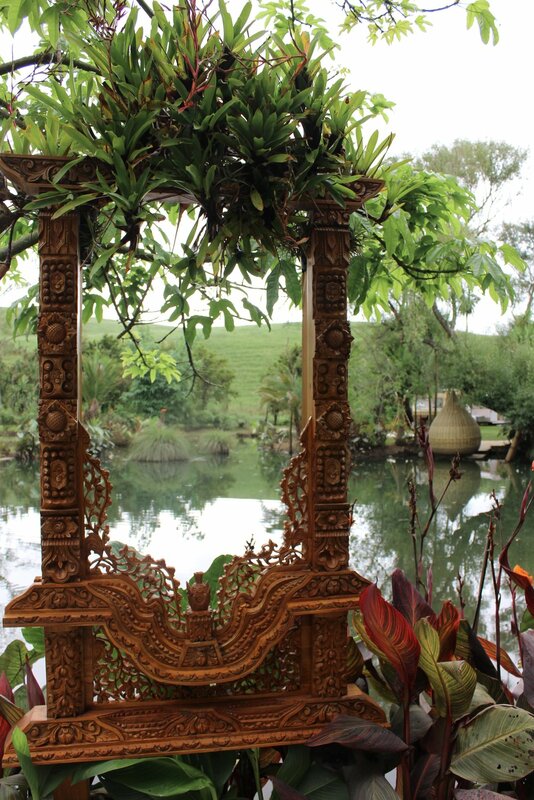 We have a large selection of bohemian furniture for hire to set the scene and your choice of 3 caravan bars. 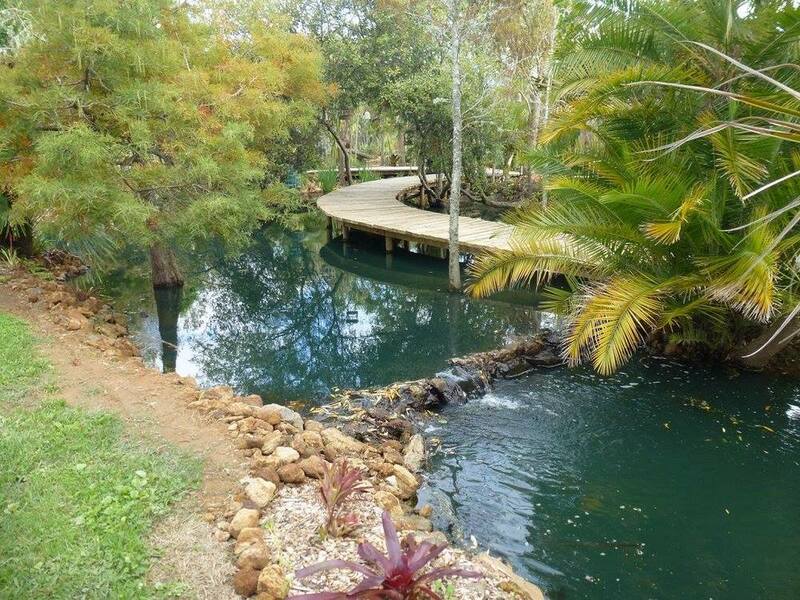 The property is over 3 acres and there a many different options please email or give us a call for a price. 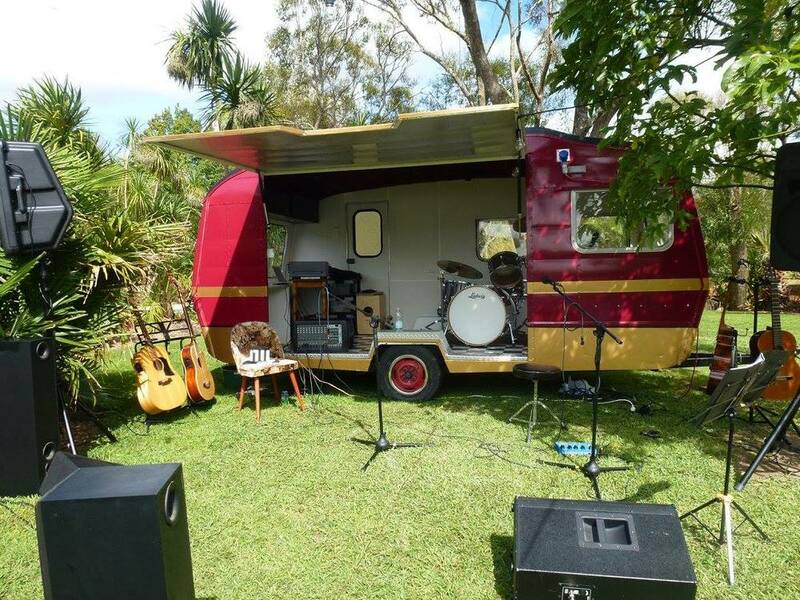 Copyright © 2016 retroevents.co.nz All rights are reserved.